Investors look to precious metals typically as a store of value. Investors have been buying precious metals for years as a hedge against currency exposure, and other interest rate sensitive instruments. Still others invest in precious metals for speculative purposes. The focus here is on silver, and describing silver investments and why some investors choose this precious metal over gold. Silver is used produce industrial goods and equipment, and once was used U.S. currency. This might seem obvious as first, but it holds a deeper meaning. Silver has value- it can be used in day-to-day activities, whereas gold is used primarily in jewelry, or other high class décor. With this notion in mind, we’ll look at how you can gain exposure to silver via the stock market. Investing in silver stocks is an easy, low cost way to gain exposure to the silver market without owning physical silver coins, for example. Besides buying and storing silver coins, the silver futures market is the most direct way to gain exposure to the precious metal. However, many investors do not understand the nuances of the futures market, such as the active management of positions. Luckily for stock market participants, various options exit to express a silver investment idea. Below, we will describe the differences in choices and which one may be correct for each investor’s personality and risk tolerance. The most straightforward way to invest in silver in the stock market is to buy a silver ETF. They track the price movements of silver, but are slightly different a stock. A silver ETF will buy physical bullion as its core asset. They charge an expense fee. They are traded the same way stocks are, but you don’t have to worry about the management because they just buy silver bullion. How does silver get from the ground to a profitable trade in an investors account? It must be mined first, and listed below are a few companies that have done well in the aforementioned space. Approximately 30% of annual supply comes from primary silver mines while more than a third is produced at lead/zinc operations and a further fifth from copper mines. Less than half of the top 20 producers are primary silver miners. The polymetallic ore deposits from which silver are recovered account for more than two-thirds of the world’s silver resources. This is significant because in making a silver investment decision, one may inadvertently gain exposure to other metal markets, and it is important to research a company and know exactly what is being purchased. MAG Silver Corp. (NYSE: MAG) is an exploration and development company, focused on acquiring, exploring, and the development of district scale projects located in the Mexican Silver Belt. It explores for copper, gold, silver, lead, and zinc deposits. What are the pros and cons of investing in a silver stock rather than physical silver? Investing in a silver miner MAG means that an investor is buying a management style/story in addition to silver price exposure. 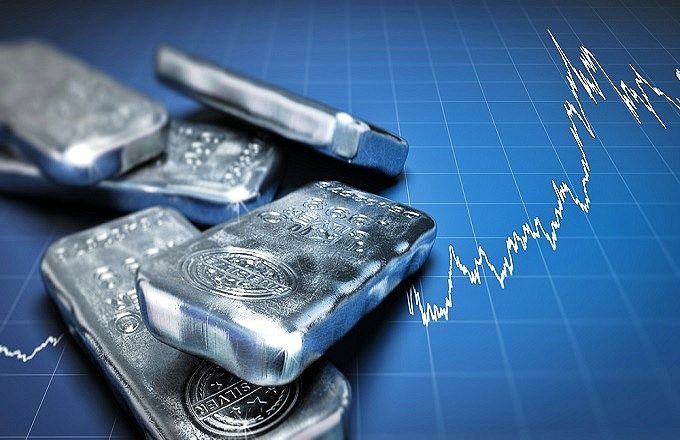 Management decisions and capital structure changes can sometimes provide a boost to a silver stock’s price, which can lead to short term returns greater than those experienced by physical silver. This silver stock has a market cap of over $1 billion. Market cap is a measurement of size relative to another company. MAG’s market cap makes it one of the larger players in the space, making it a relative sure bet that the company will continue as a going concern. If an investor is new to the space and unfamiliar with how to invest in silver stocks, one may look to industry experts for guidance. Smaller, less stable companies usually do not have much analyst coverage. This is not the case for this silver stock- which shows over 10 analysts giving opinions on the future of the company and industry alike. Analysts can also help interpret corporate earnings calls. For example, let’s say a company plans on developing a new mine given a successful core sample. This is a significant piece of news and could have implications for the company- and analysts can provide knowledgeable feedback on the subject. Shown in the graphic below is the location of most of the firms current mining operation. MAG has a market cap of $1B and in 2017 outperformed silver bullion by more than two-fold. Mcewen Mining Inc (MUX: NYSE) explores for, develops, produces, and sells gold, silver, and copper ores in Argentina, Mexico, and the United States. Its principal asset consists of a 49% interest in the San Jose mine in Santa Cruz, Argentina. The company’s principal assets also include 100% interest in the El Gallo 1 mine and El Gallo 2 project in Sinaloa, Mexico; the Gold Bar project in Nevada, the United States; and the Los Azules copper project in San Juan, Argentina. It covers an area of approximately 1,132 square miles and comprises 137 mining concessions consisting of 69 approved mining claims; 52 claims that are in the application process for mining claim status; and 16 are for exploration only. Purchasing shares in this metal miner is yet another way of how to invest in silver stocks. What makes MUX an attractive silver stock to buy? This company offers a dividend which is not industry standard. Dividends are one way in which management returns capital to shareholders. An advantage of this silver stock is that it has heavy trading volume, over 2 million shares per day. Suppose an investor wanted to buy or sell a very large quantity of MUX shares based on its exposure to silver and dividend- this can be accomplished without the risk of moving the market. The investor doesn’t have to concern themselves with slippage and other trading costs that could eat away at profits. Is Investing In Silver Stocks Right For You? We’ve looked at how to invest in silver stocks, and given some specific companies that can provide exposure to the silver market. As initially mentioned, silver garners much attention and investment interests due to its inherent uses. Some speculate that other precious metals such as gold are only worth money because individuals believe that are valuable, while silver has practical uses, which gives it value. This debate will undoubtedly rage on, but in the meantime prices will fluctuate and savvy investors will profit. The actual process of investing in silver stocks involves opening a brokerage account, depositing funds, and selecting companies to buy. A quick internet search will reveal many different brokers and reviews on each. 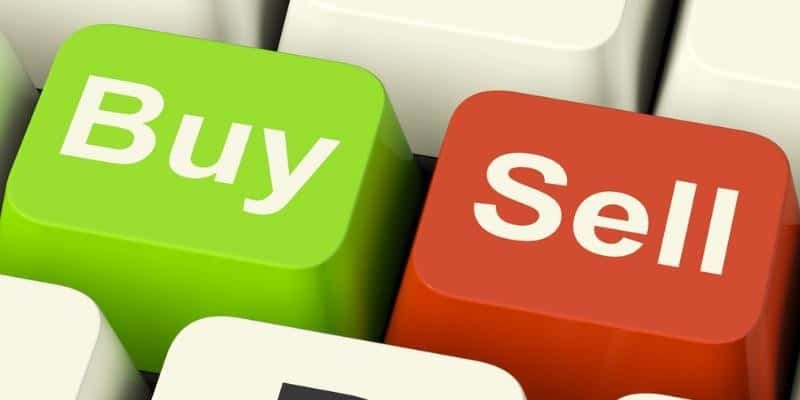 It is important to find a platform with which one is comfortable, and many firms will offer “simulators” or fake money accounts so one can test drive the software and match brokerage service with investing styles and personalities.